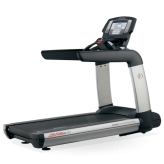 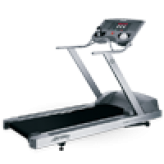 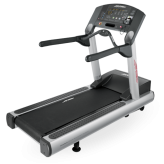 Designed with the advanced engineering and durable components that exemplify our legacy of fitness expertise. 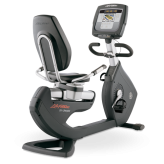 Built for easy use, riders of all sizes can adjust the bike seat in seconds to ensure an optimum workout. 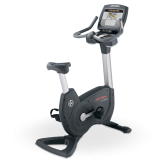 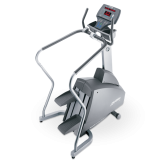 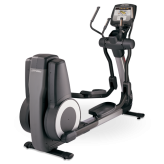 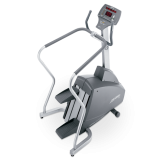 From top to bottom, the Integrity Series Upright Lifecycle® Exercise Bike is pure Life Fitness and a "must have" for every facility.